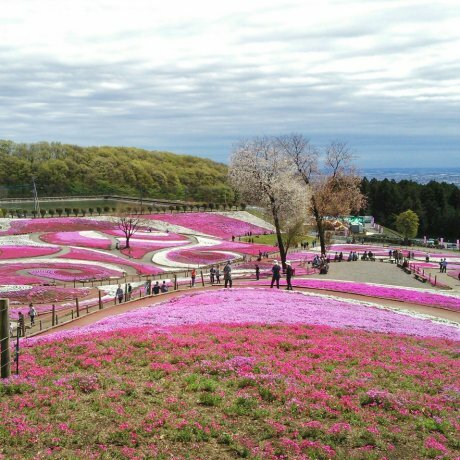 Known as one of the famous places to view Shibazakura (moss phlox), the 4.1 hectare Misato Shibazakura Park entertains many vi..
Not too far from Tokyo in the northern Kanto area, Gunma can be described as an adventure playground of sorts – skiing, snowboarding, hiking and canyoning (in the Minakami area) provides adrenaline seekers things to do year-round. 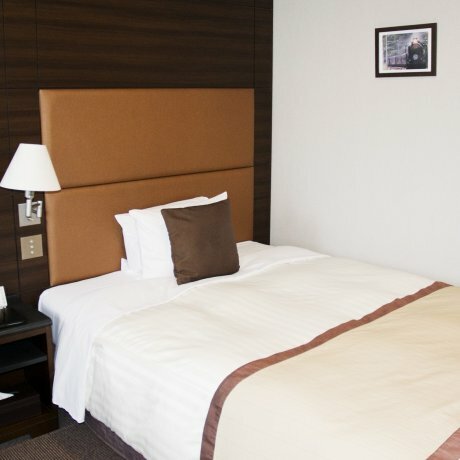 Its mountains, ski slopes in the winter, become excellent hiking trails in the summer. 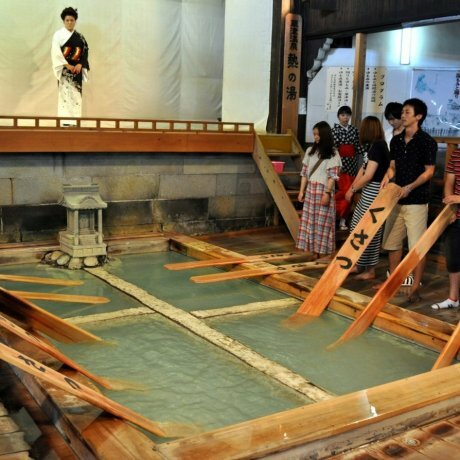 Gunma is also the site of some of the nation's best hot springs, the most notable being Kusatsu Onsen; its Yubatake (hot water field) is a must-see. 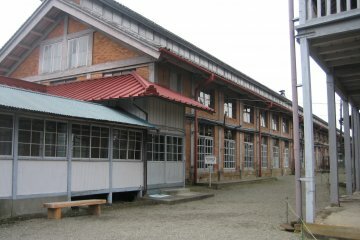 The Old Tomioka Silk Mill was added to the list of World Heritage Sites in 2014. 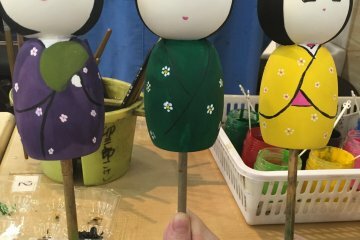 Gunma is also famous for its daruma dolls, the traditional Japanese good luck charm. 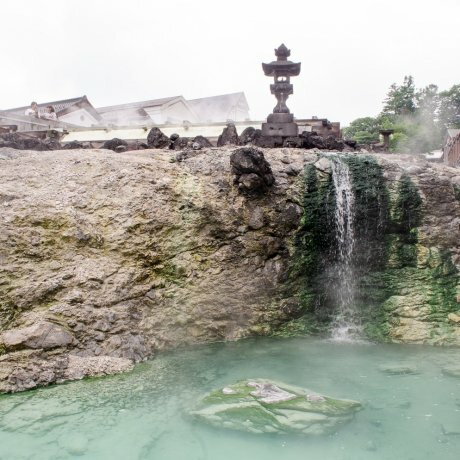 By far the best time to really enjoy bathing in hot springs is during the winter, and so, desperate to check out why Japan is so famous for its onsens, I headed to Kusatsu in Gunma prefectur..
Minakami in Gunma Prefecture is known as the outdoor adventure capital of Japan. 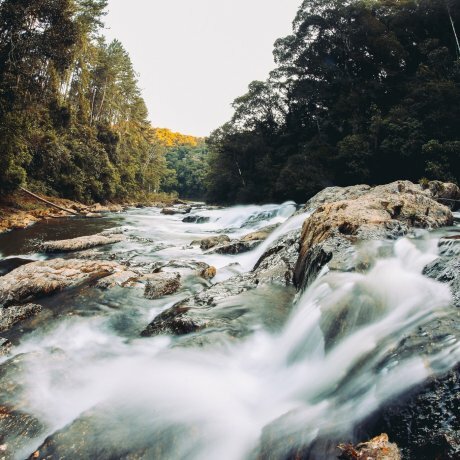 With every season offering challenging and rewarding thrills like skiing, rafting and paragliding, it's no..
Maebashi is a city located in Gunma Prefecture in the northern Kanto region of Japan. 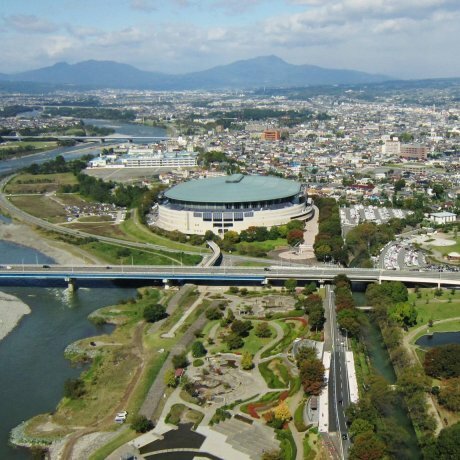 As the capital of Gunma Prefecture, the Maebashi area is an urban region with over a million people. 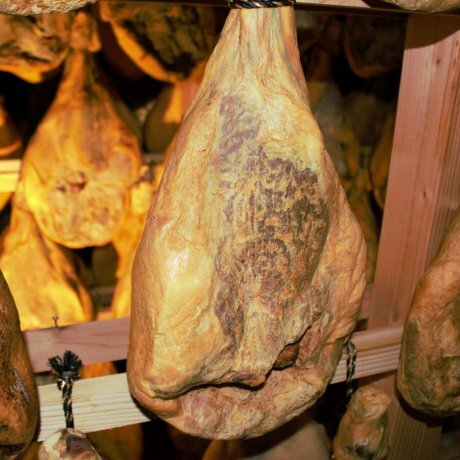 Due to..
A Journey through Maebashi, Gunma and fermentation processes in meats, cheeses, sake and more. 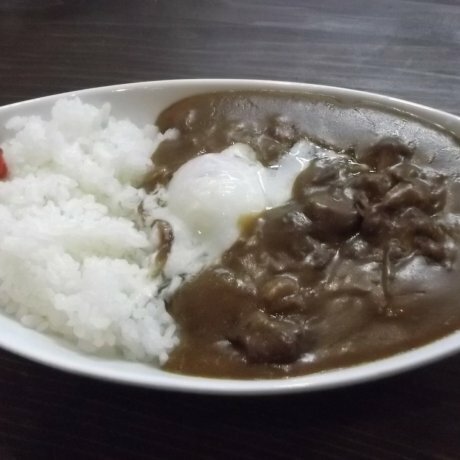 Dining at Minakami Kogen Hotel 200 is tasty and reasonable. 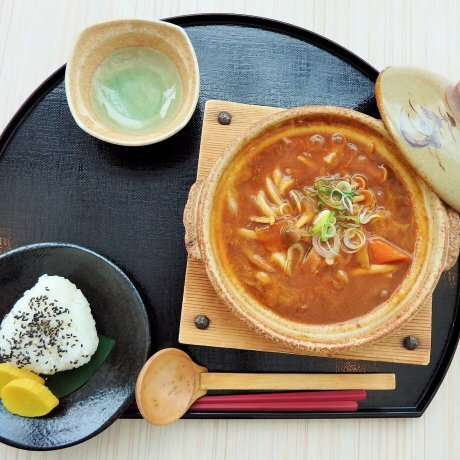 Enjoy an impressive Japanese/Western buffet, simple Japanese classics,.. 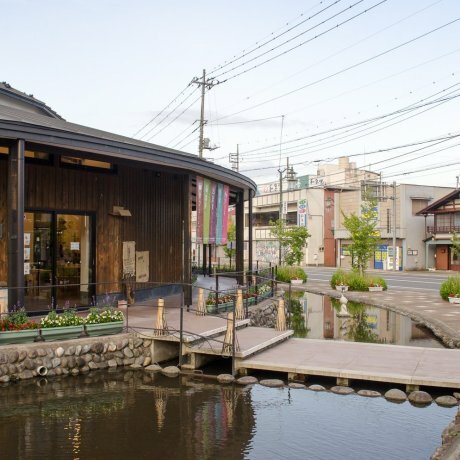 In the hot spring resort of Kusatsu in Japan's Gunma Prefecture, Souan Cafe is a small, charming place for lunch or a snack. 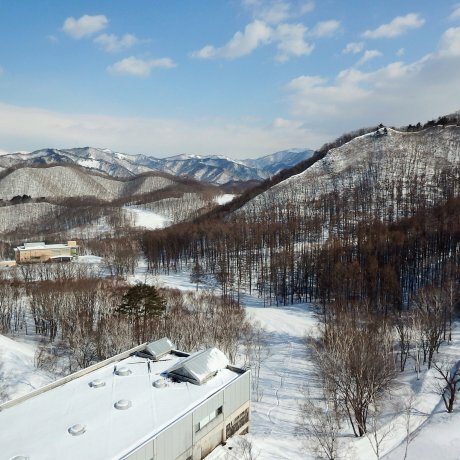 Here are 10 tips to make your stay at the Minakami Kogen Hotel 200 the best it can possibly be. 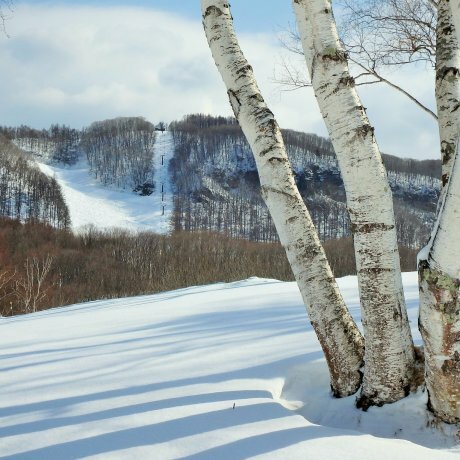 Located only two hours from Tokyo, the Minakami Kogen Hotel 200 offers an impressive variety of activities in every season and is..
Kusatsu is one of the most famous onsen places in Gunma. 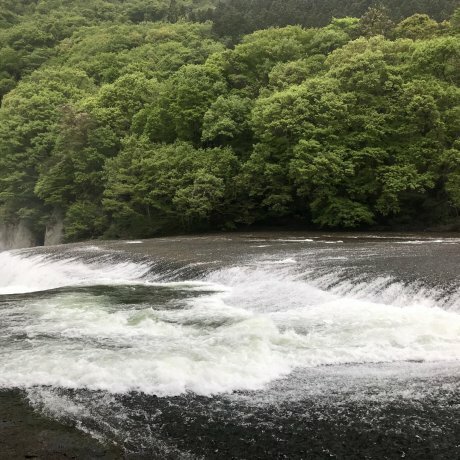 Each year, international and Japanese tourists flow to the town to try..
Fukiware Falls are about 20 minutes from Numata center. 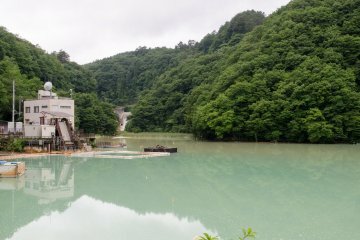 This place, if you are in Gunma prefecture, is a must. 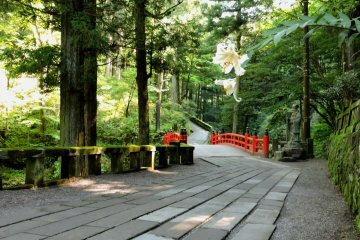 Japanese people call..